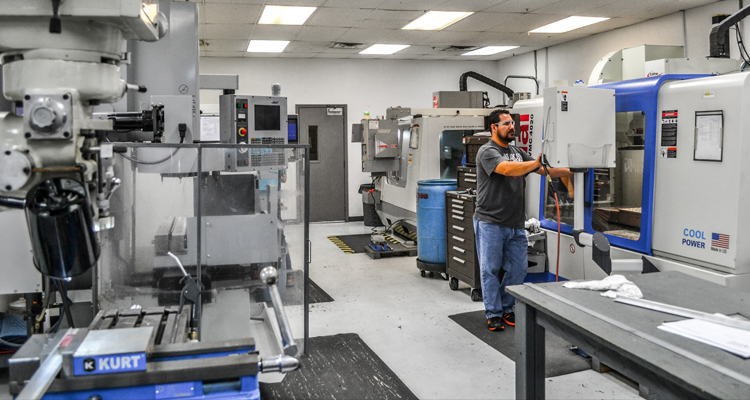 Where many other manufacturers outsource, raising production time and cost, JBRND has many Computer Numeric Controlled machines, including lathes, mills and routers for the production of aircraft parts. We do the majority of jobs in-house with our own equipment. We’ll take care of the X, Y and Z. All too often aerospace projects must undergo the manufacturing process at multiple facilities due to lack of proper machinery. That isn’t a problem at JBRND. We have nearly everything at our facilities to complete a job from start to finish. 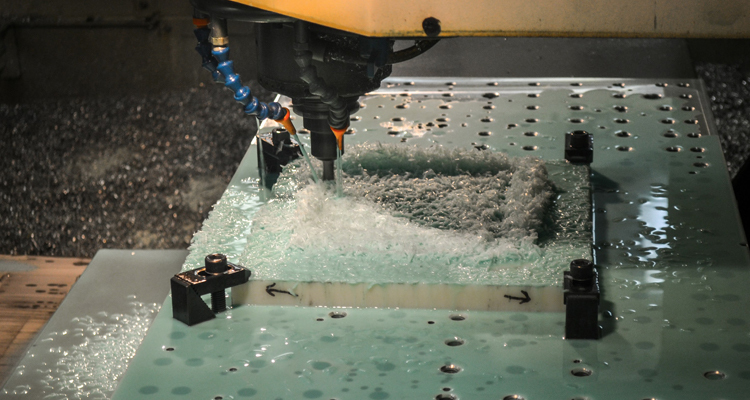 We have several CNC machines at our facilities in San Antonio, Texas. 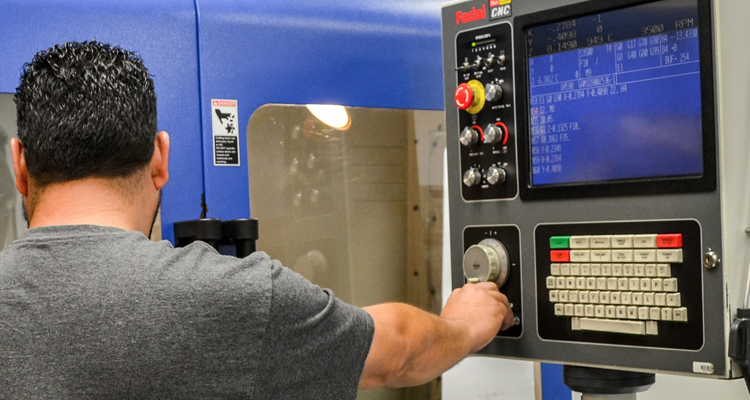 With CNC lathes, mills and routers, the well-trained staff at JBRND uses their years of experience to make all types of parts with all types of tools. Instead of your parts needing a tracking number to go from one facility to another, JBRND can simply transport the part to the next shop in line to get the job done in-house. In addition to being fully equipped, JBRND keeps maintenance and cleanliness at the top of the priority list so the quality of the work never suffers. You’ll be getting the best with JBRND. JBRND can take care of the X, Y and Z of your project. We can help keep the cost as low as possible by taking care of things in-house. Let's discuss your project. Get in touch with us today to get more information by clicking the button below.